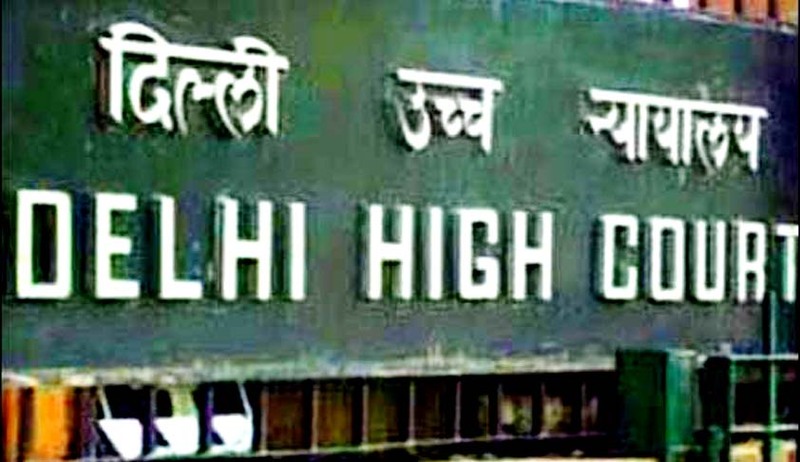 The Delhi High Court which successfully operated the country’s first e-courtroom for four years is now prepared to make the whole institution of court proceedings paperless by inaugurating a system for electronic filing of cases. Delhi Chief Justice N.V. Ramana has reportedly said that e-filing system will begin in taxation and company courts in a phased manner. The computerization project in the high court premise will be inaugurated by Chief Justice of India P. Sathasivam. A committee which has been formed under the supervision of Justice B.D. Ahmed and comprising of Justices S. Murlidhar, V.K. Jain, Vibhu Bakhru, and Sanjeev Sachdeva has said that sooner or later the civil and criminal courts will also have the e-filing system. Through the system of e-filing, the advocates or litigants can bring their petitions or documents in a soft copy in a PDF format at the e-filing centre set up in the court. Speaking at a meeting held to brief about the new e-filing system, Justice Ahmed said that to help litigants, seven crore pages of documents have been digitized which and tax and company courts will now be full e-court with no paper of movement at all which would reduce the space needed to keep bulky documents in the premises. Further, the online gate pass registration facility in the high court, which will allow litigants to register online prior to their visit to the high court, will be inaugurated by Justice Madan B. Lokur of Supreme Court. According to Justice Ahmed, the idea of starting this one of its kind process of e-filing is to make the system clear, efficient and environment friendly which would also help the litigants to pay court fee electronically, and therefore the entire process beginning from the filing till the disposal of the case is paperless. A notification issued by the High Court of Delhi reads: “The e-filing of cases in the Company and Tax jurisdictions in the Delhi High Court will be inaugurated by the Hon'ble the Chief Justice of India. Thereafter in both jurisdictions the e-filing of appeals, petitions, counter affidavits, rejoinder affidavits, applications and all documents will take place at the e-filing Centre, Room No.4, Ground Floor, Lawyers' Chambers Block-I, Delhi High Court. The e-filing practice directions (PD) issued by the Hon'ble Chief Justice, Delhi High Court will be placed on the website of the Delhi High Court and can be downloaded from there. A hard copy thereof will also be available at the e-filing Centre”.